Part of the Canadian Professional Rodeo Association circuit, the Williams Lake Stampede may be our best-known attraction! Held each year around the Canada Day long weekend, this international competition is fun for the whole family. 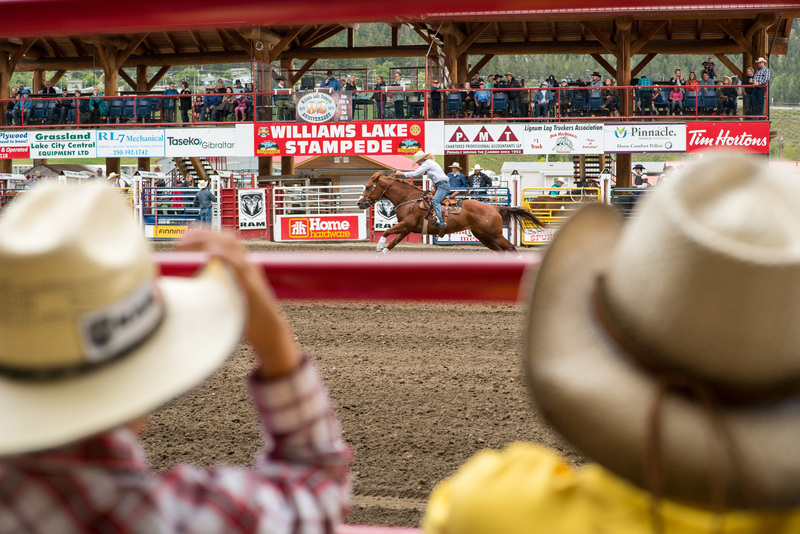 From barrel racing to bull riding, you better giddy up on down to the Stampede Grounds, located directly in Downtown Williams Lake.